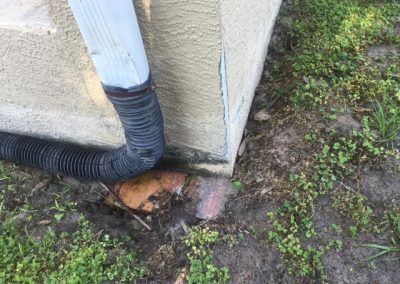 Home Inspections Port Charlotte, Punta Gorda, North Port, Englewood, Venice, Sarasota, Arcadia, Cape Coral | Peace River Home Inspection Services, Inc.
A home is a significant investment. That is why we offer a thorough home inspection for home buyers purchasing both pre-owned and new construction homes. 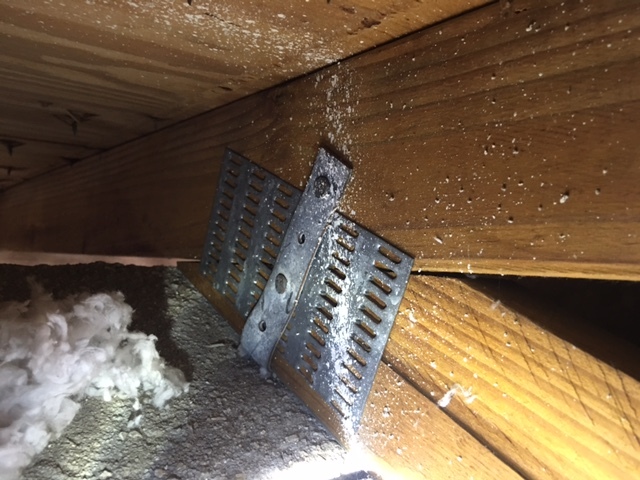 Our home inspections evaluate the visible, accessible components and systems of the home, including: Roofing, Electrical, Structural, Mechanical (HVAC) and Plumbing systems. When your inspection is performed by a Certified Florida Home Inspector with PR Inspections, you will have the information to know what to expect from the property. 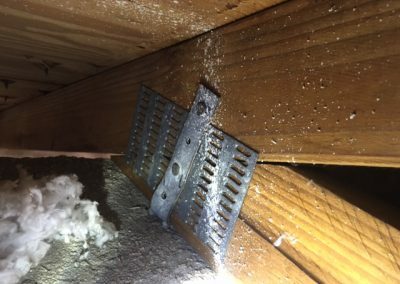 While many issues uncovered during the inspection are minor, issues are often revealed potentially affecting the structure, value or safety of the home. We will provide a detailed report, including digital photos of the items that may need correction or repair. While the exterior of most villas and condos are maintained by the association, what about the inside? This extensive inspection of the condominium or villa’s interior is fully completed identical to a residential home. 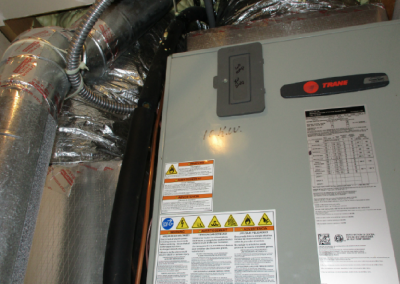 This full inspection includes all visible and accessible electrical, mechanical (HVAC), plumbing, windows & doors, walls, ceilings and floors, attic (where accessible), patio(s), kitchen & baths, and built-in appliances. 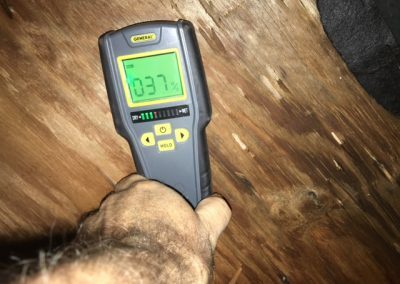 This specific inspection evaluates the home for existing wind mitigation components such as roof shape, roof deck attachment, roof to wall attachment, and windows and doors. 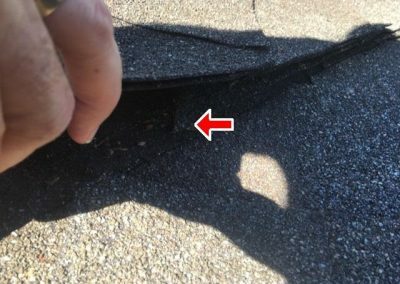 This inspection and form has the potential to reduce your wind insurance premiums. You will be provided with the most current uniform wind mitigation form including required photos and documentation to present to insurance companies to receive an accurate quote (we can also submit the forms for you at no additional charge per your request). 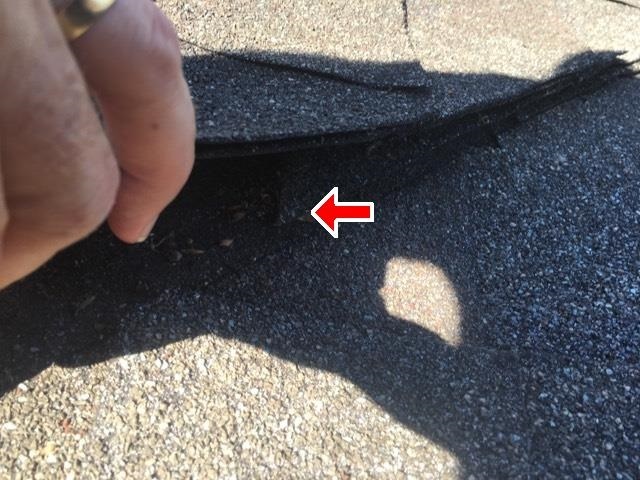 This is not a complete home inspection as it primarily serves to satisfy insurance companies. 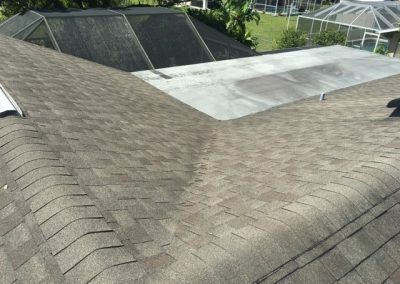 Most insurance companies that write policies in Florida require a “4 Point” inspection for structures near or over 30 years of age. 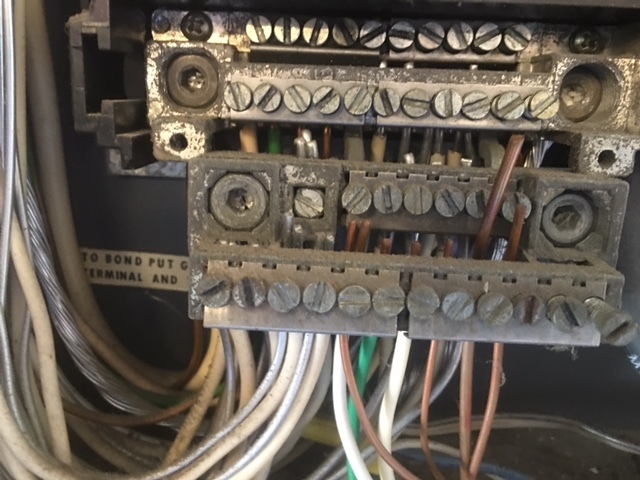 This limited insurance-related inspection is completed on the approved insurance form(s) and consists of the age and condition of the roof, electrical service and distribution, HVAC and plumbing systems. Upon completion of the report, we will provide the necessary form(s), photos and condition of each component as required by your insurance provider(s). This is not a complete home inspection as its purpose is generally to satisfy insurance companies. 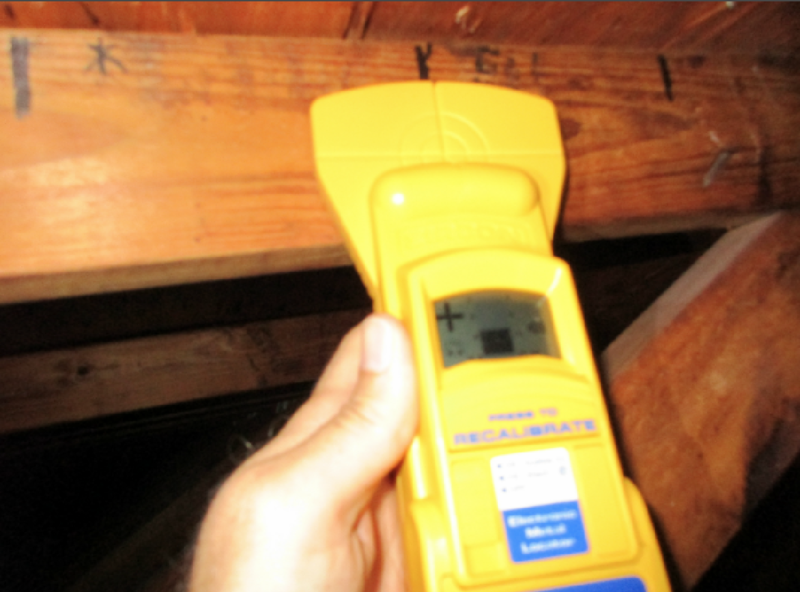 Eventually, buyers are going to conduct a home inspection. You can avoid major surprises by having a pre-listing home inspection completed. We will complete a full home inspection of all visual and accessible components and structure(s) of your home. 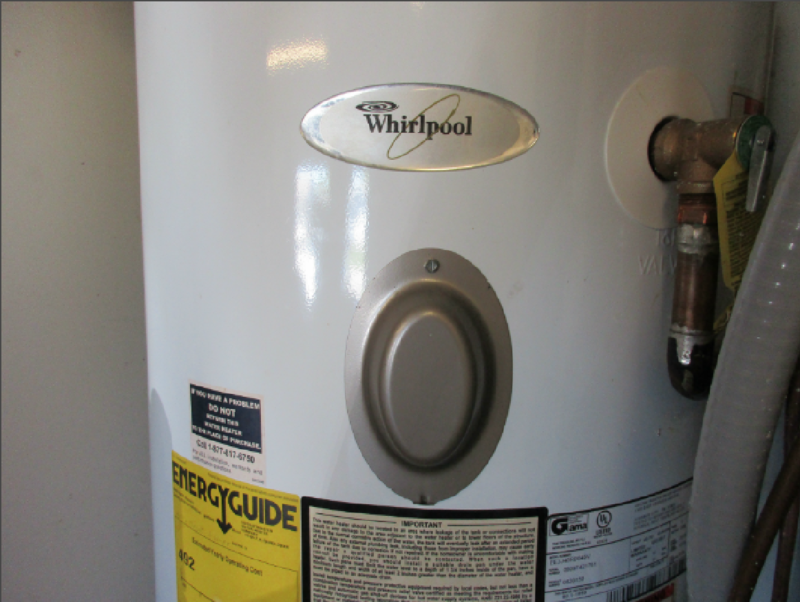 The pre-listing inspection includes electrical, plumbing, roofing, HVAC, water heater and built-in appliances. This inspection will help you to be informed of any potential issues and also obtain estimates from professionals to repair any major components or for you to repair (as qualified) any noted items. This service can often save you money (by scheduling any work needed yourself) and potentially prevent the loss of a contract and sale. Should any items require replacement or repairs, we will be happy to conduct a re-inspection of noted items and provide you with an updated report noting items as repaired to correct, “acceptable” building practices and standards. You will receive an updated report (including photos) to provide buyers helping your home “stand out” above the competition and help you move toward a contract and closing. We offer a wide range of consulting and inspection services for new construction or renovations. 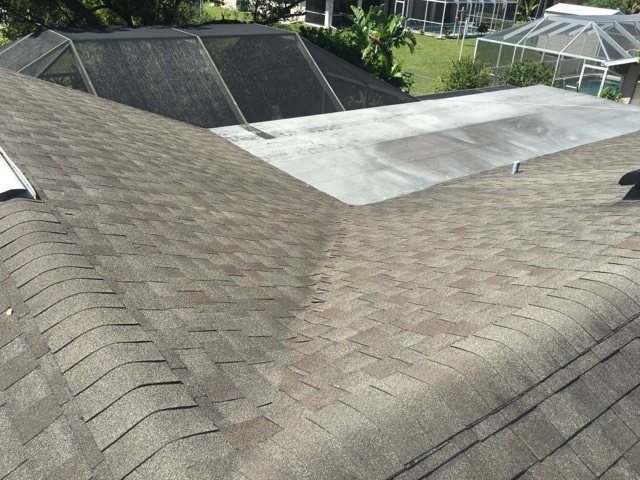 Whether you are building a new home or considering remodeling or an addition; since 1997, Denny (owner of PR Inspections) has provided oversight and project management of residential properties throughout Southwest Florida. From extensive additions and renovations to new construction, let us put our experience to work for you. Construction and remodeling can seem overwhelming, however, it does not have to be. We offer all levels of consulting as well as construction stage inspections. 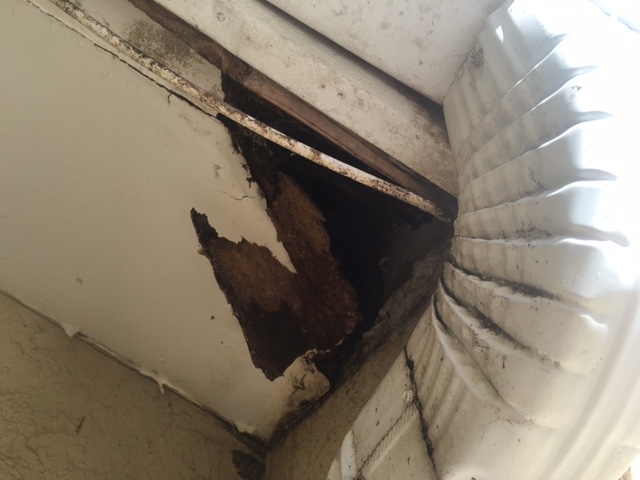 We work closely with local, licensed companies who will complete a WDO (termite and other wood destroying organisms) inspection. We will be happy to schedule this specific industry inspection along with your home inspection. 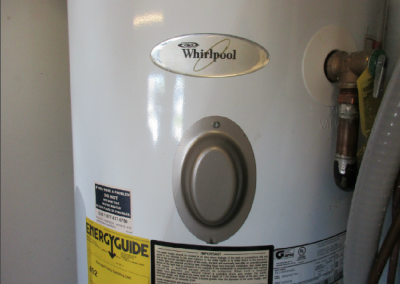 This service is generally at no cost (depending on size of the home and location). Should there be any fee, it is typically small and well worth your peace of mind.